Beach chairs are inexpensive and you cannot beat that view! 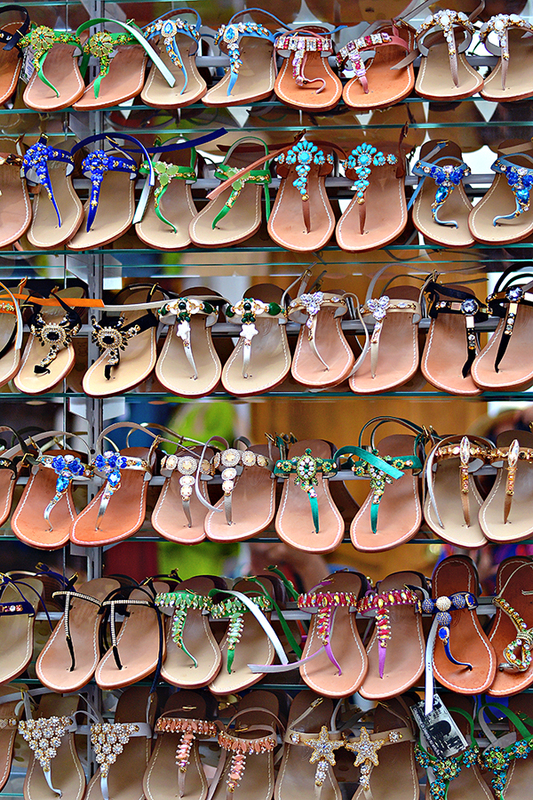 Hand-crafted sandals are an Amalfi Coast specialty. 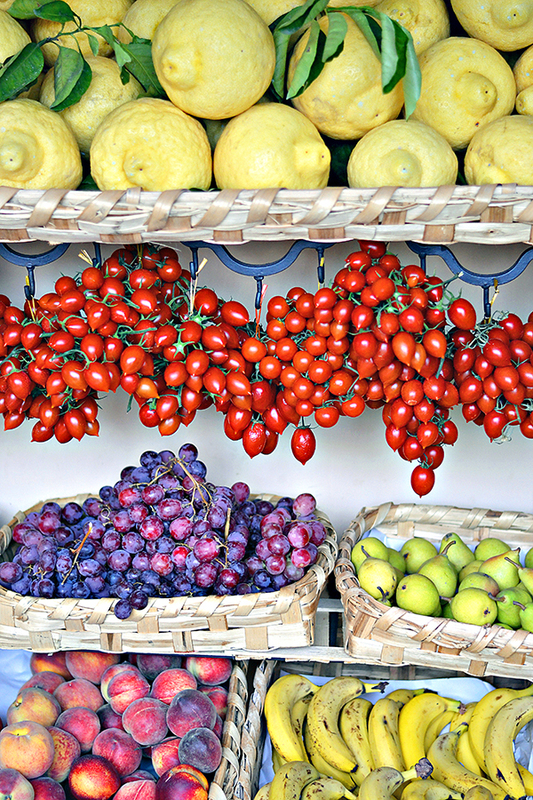 I think you get the most for your money in Positano. But the hardest part is picking just one pair! I like to stock up on ice cold mini bottles of prosecco and fresh strawberries from the nearby panini shop to enjoy while reading a good book on the beach. It's a cheap and sweet treat. 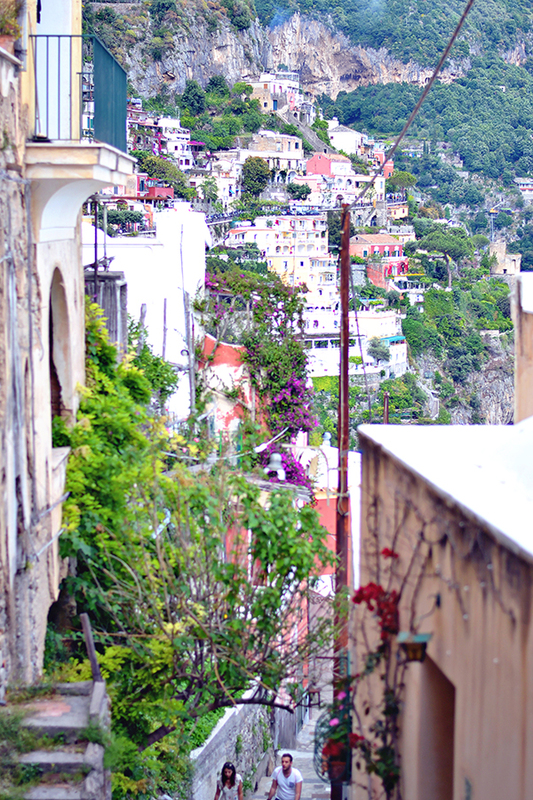 It is the amazing elevations that make Positano so gorgeous. Make sure you admire the stunning views from every angle - above and below. You can easily rent paddle boards, kayaks, or small speed boats on the beach. Renting something on the water lets you explore the extended coastline and even cliff jump if you're daring. Off the coast of Positano is the gorgeous Emerald Grotto. Just as beautiful as the Blue Grotto but less touristy and crowded. 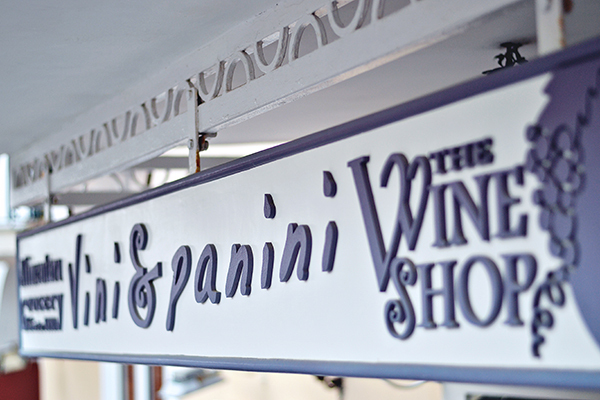 Made-to-order and delicious, Vini & Panini makes the best sandwiches, which are perfect to eat on the beach. It is also my one-stop-shop for fresh fruit and prosecco. 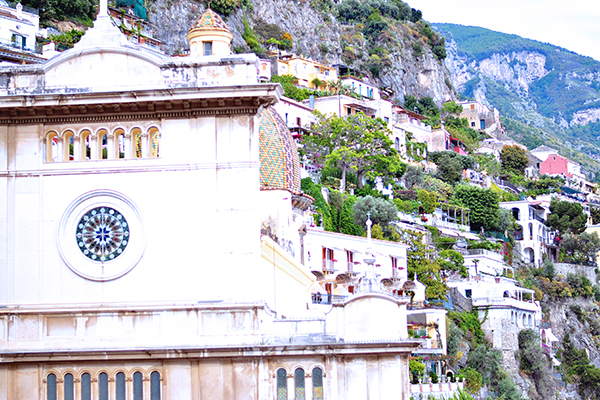 Arguably my favorite Italian city, Positano is the perfect place to relax and enjoy incredible food. I make it a priority to visit every summer to recharge. Between the view, stunning water, and laid-back vibe it makes for the best 3-day weekend. 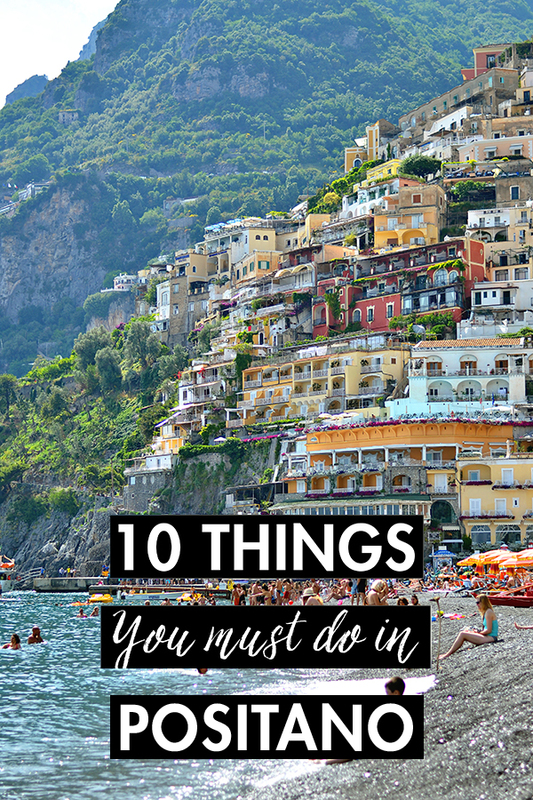 If you haven't been, definitely add Positano to your must-see list!